AFSCME Milwaukie Local 350-5 has struggled to attain a fair contract. The City of Milwaukie has ceased negotiation and is unwilling to bargain leaving workers without a contract for over three months. Join us and rally on October 20th to support Milwaukie workers! 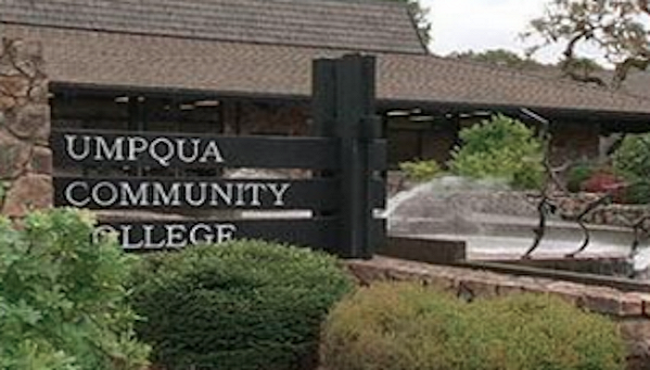 When violence erupted at Umpqua Community College on October 1st, Douglas County Processional Fire Fighters (IAFF Local 2091) were the first on the scene, triaging and attending to the wounded, assisted by Rose Fire Firefighters (IAFF Local 1110). Tragically, one of the victims on October 1st was Treven Anspach, son of IAFF Local 2091 member Justin and his wife Kim Anspach. We’re encouraging Oregon’s unions to honor the memory of Treven by donating to the Treven Anspach Memorial Scholarship Foundation. Click here to read about Treven, a courageous young man who saved a classmate’s life during the horrific violence at Umpqua Community College, and to donate to his scholarship foundation. Newer PostWeekly Update: A Gold Standard? Older PostWeekly Update: It’s Official!